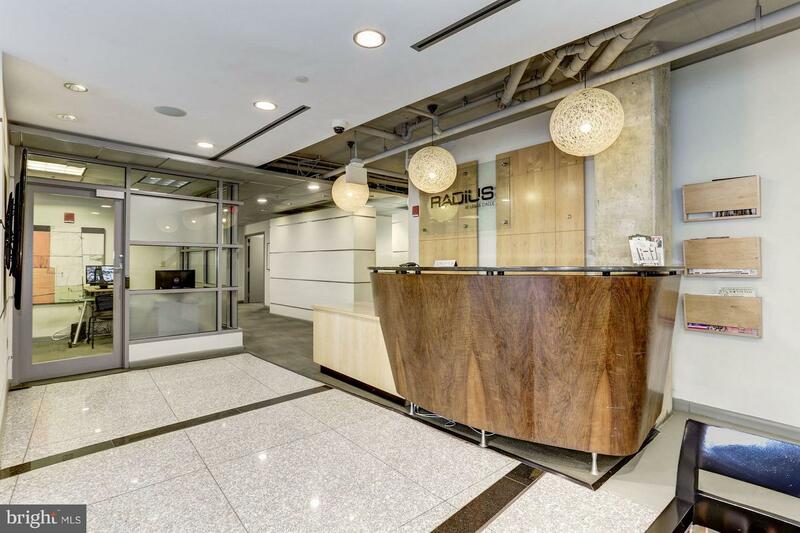 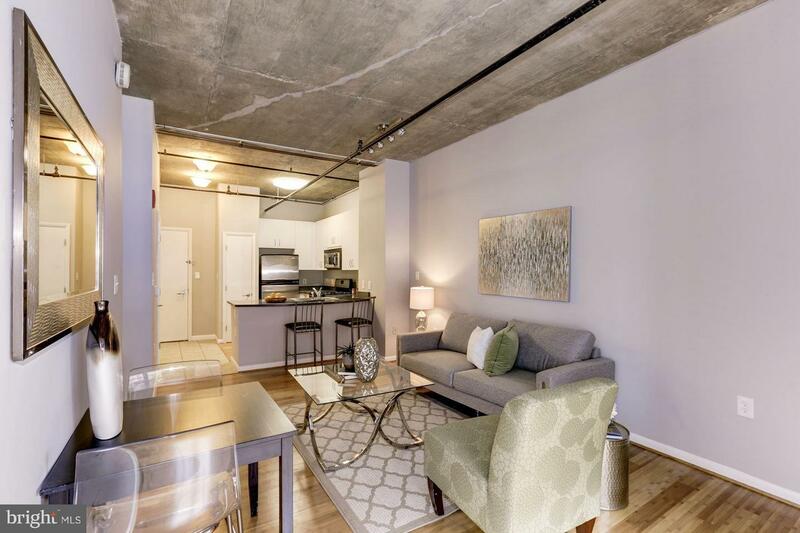 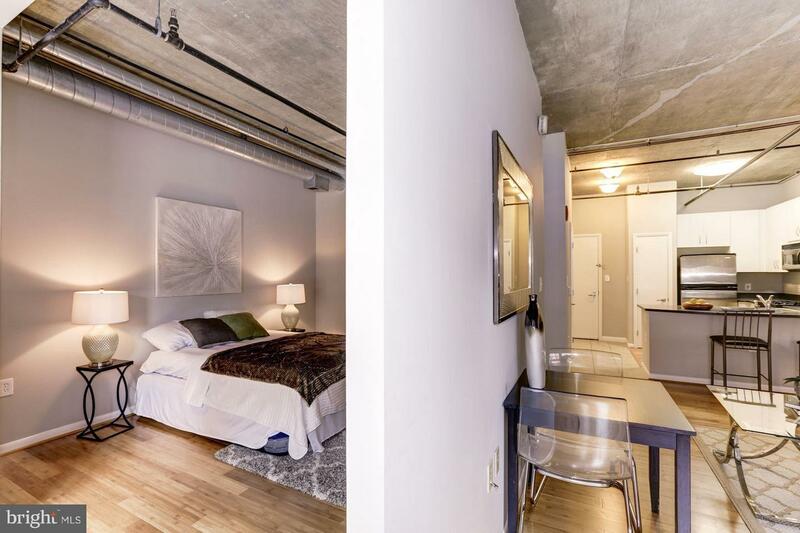 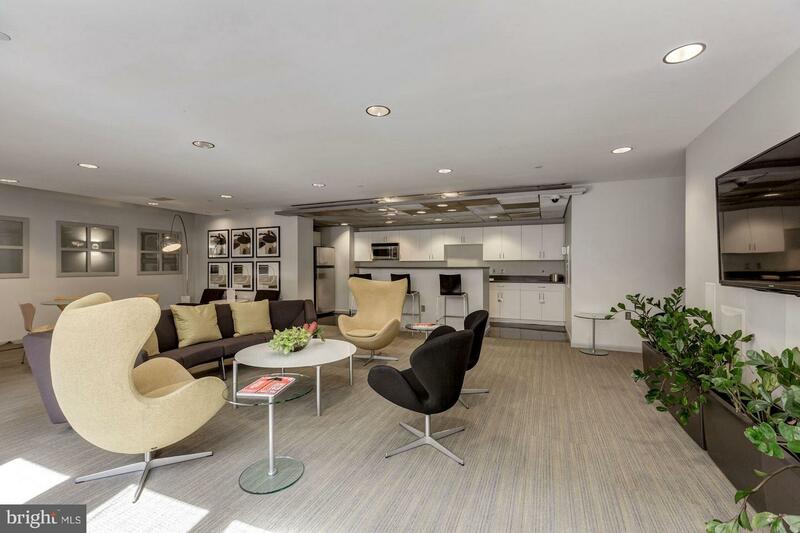 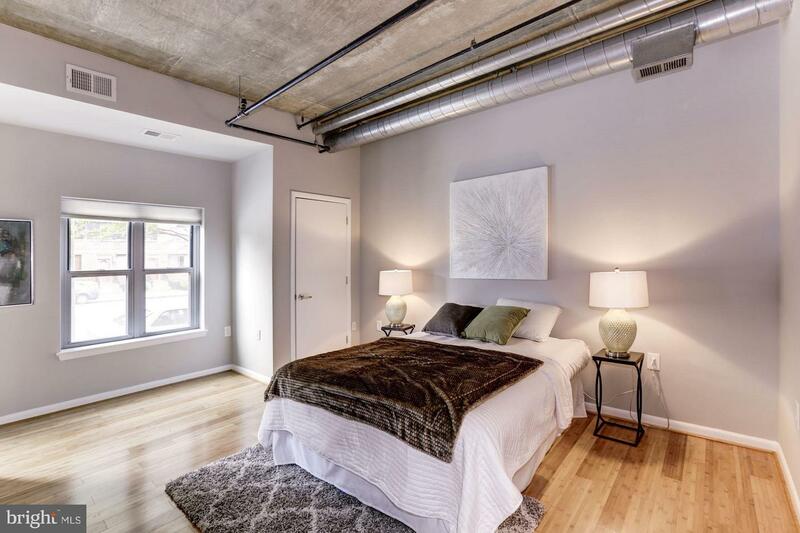 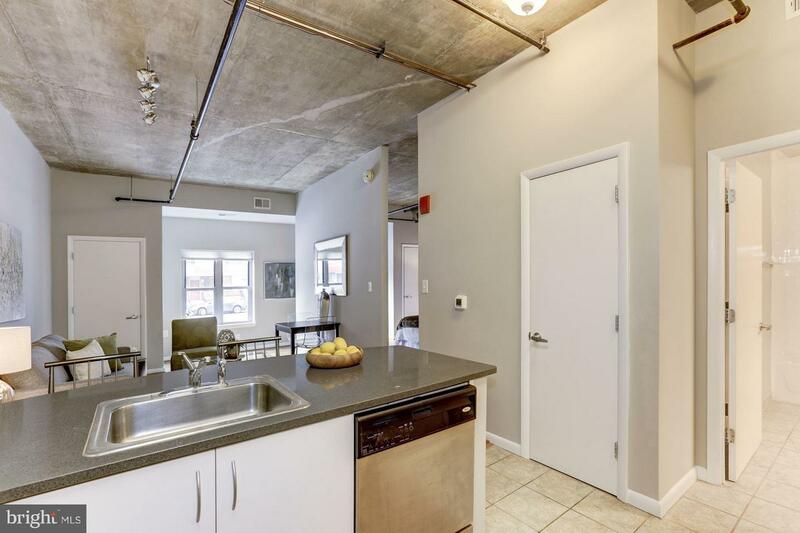 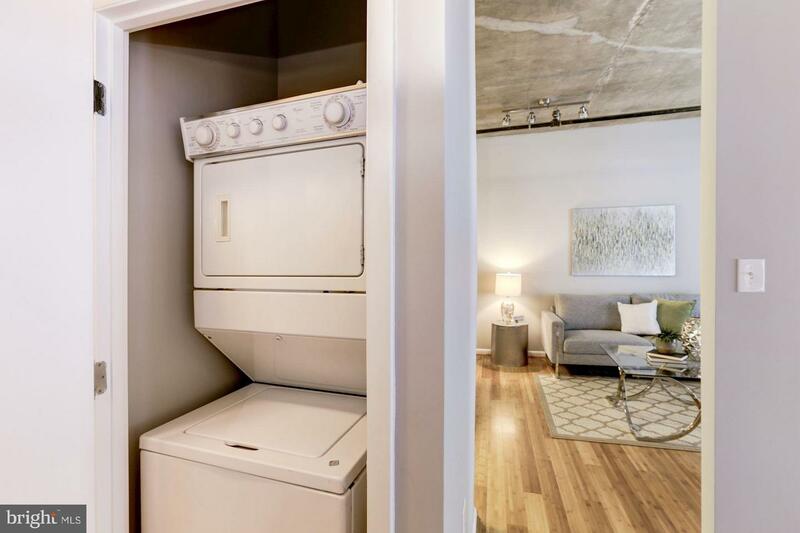 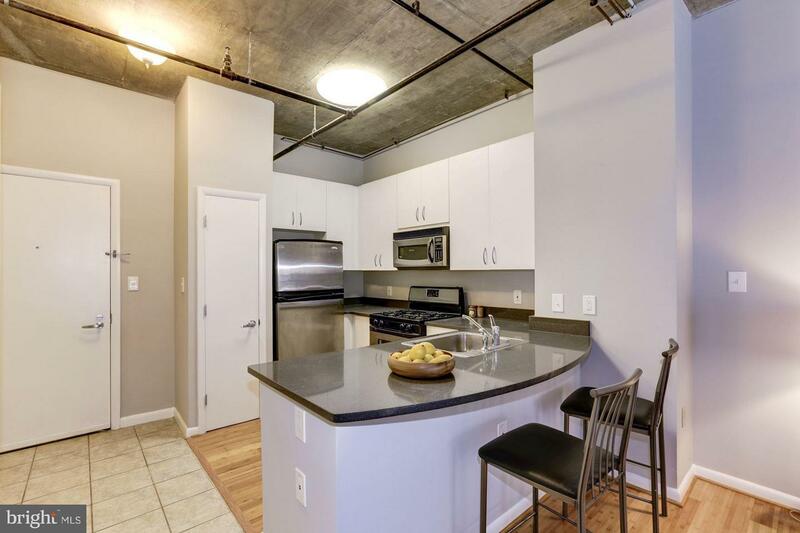 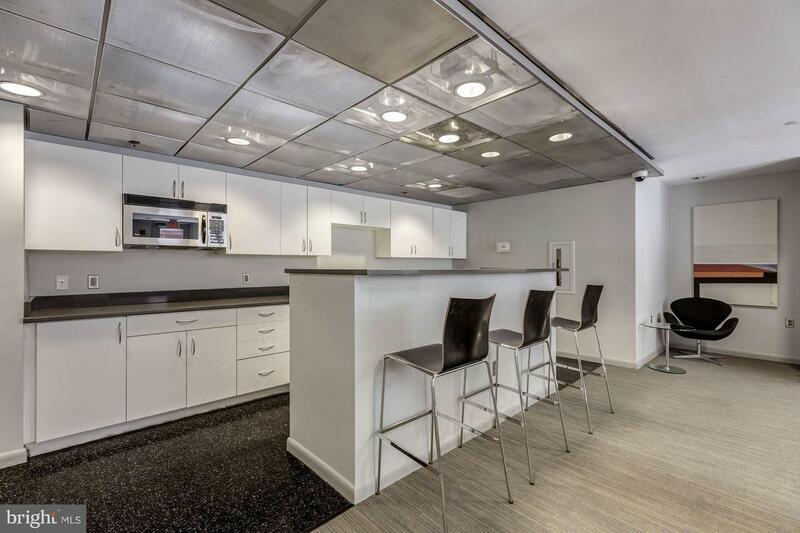 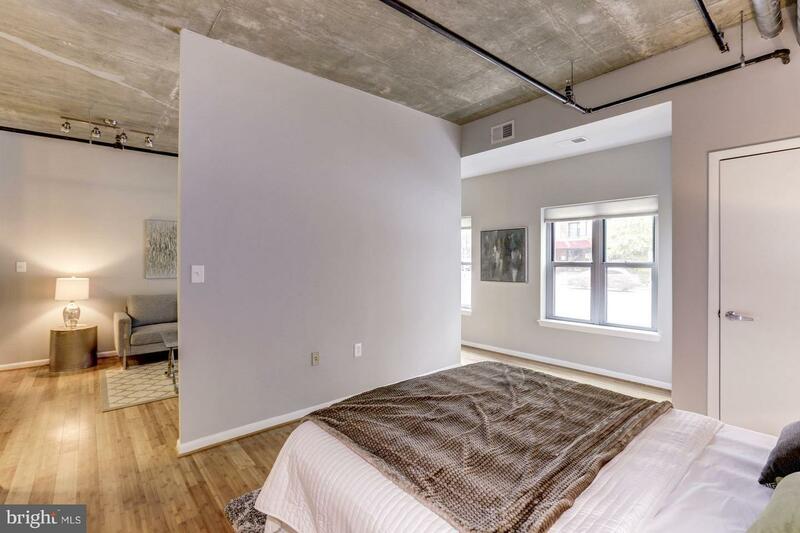 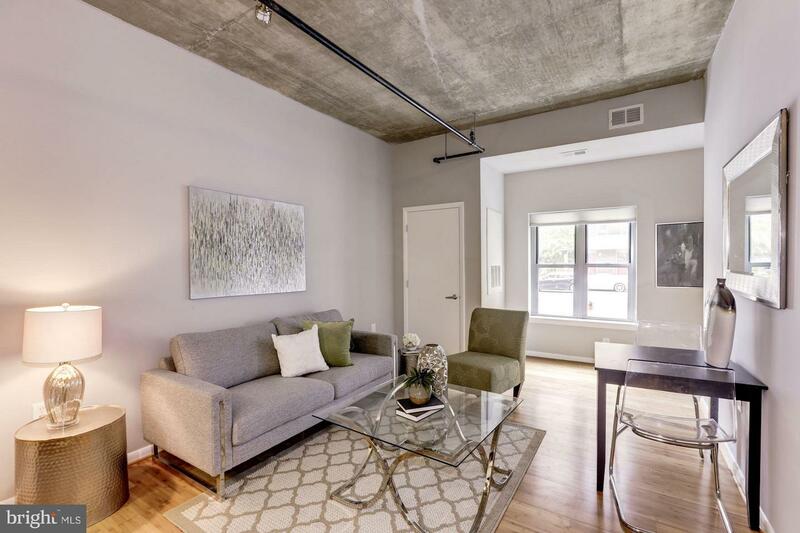 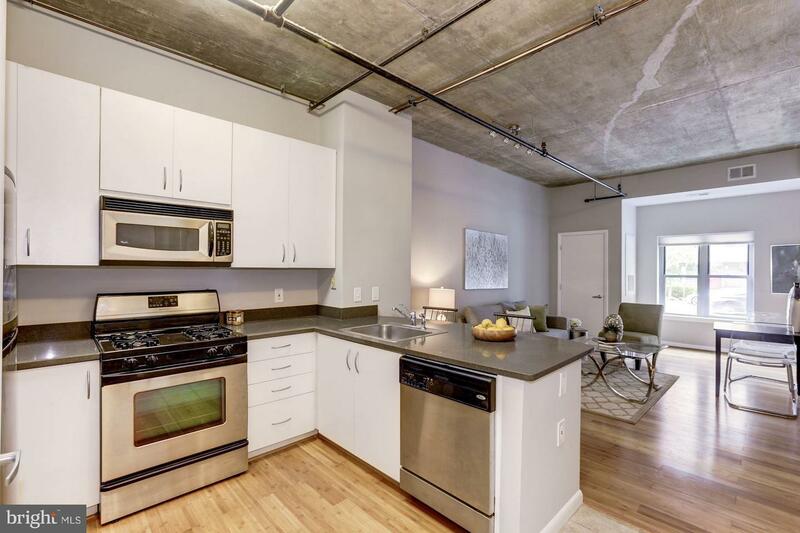 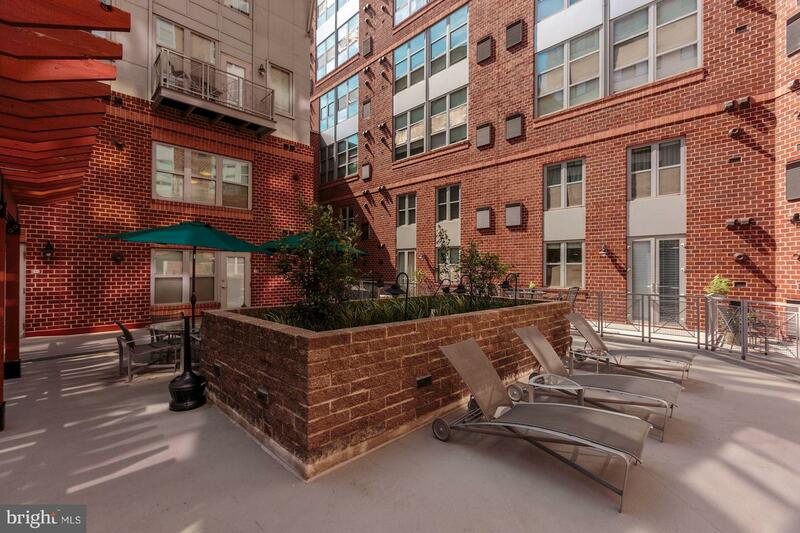 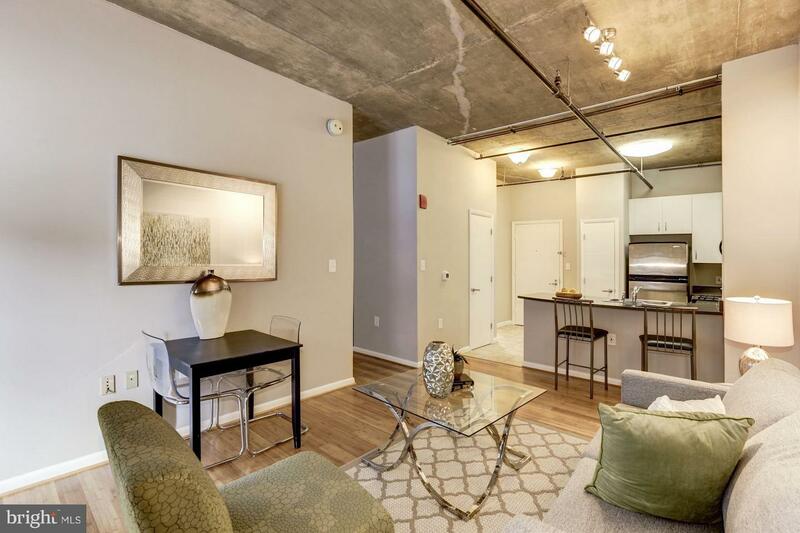 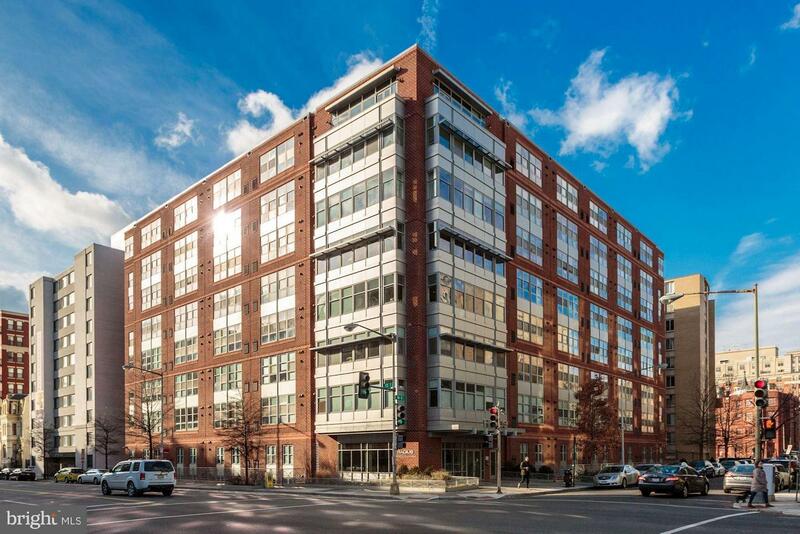 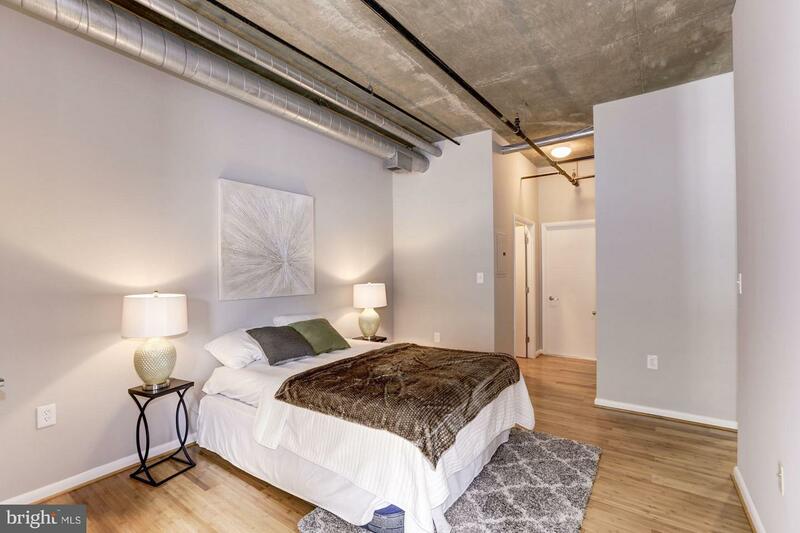 Loft style condo in the heart of Logan Circle.  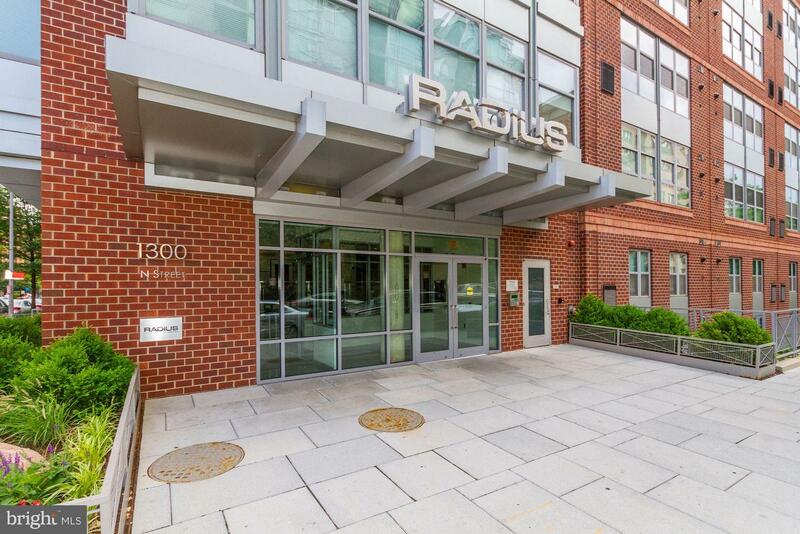 Walk to Whole Foods, restaurants and 14th Street Corridor. 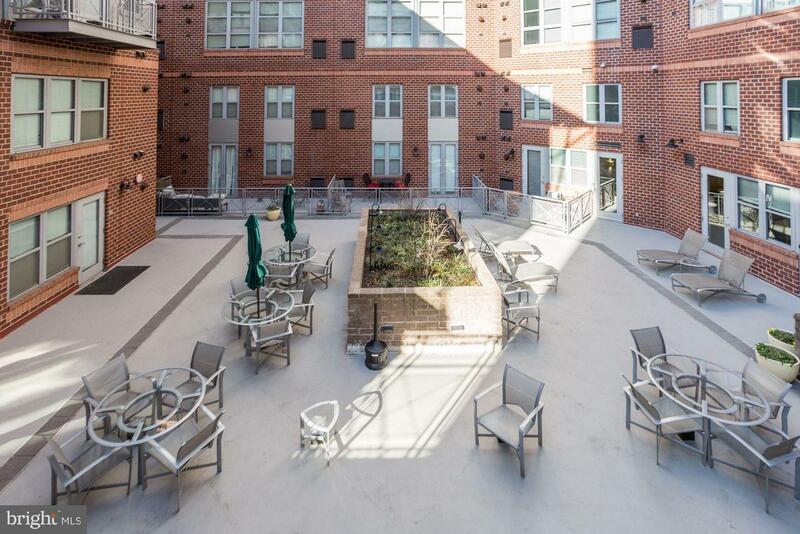 Freshly painted, new hardwood floors, 10 foot ceilings, all stainless steel appliances, newly renovated bathroom and deeded parking. 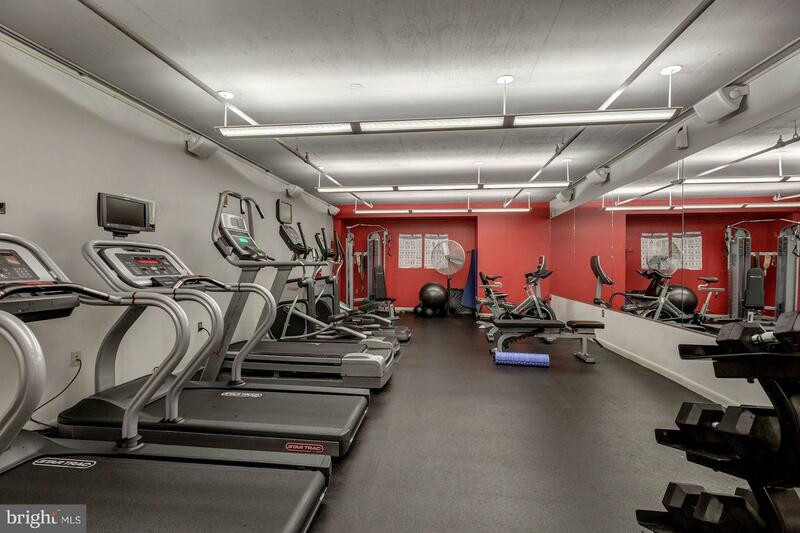 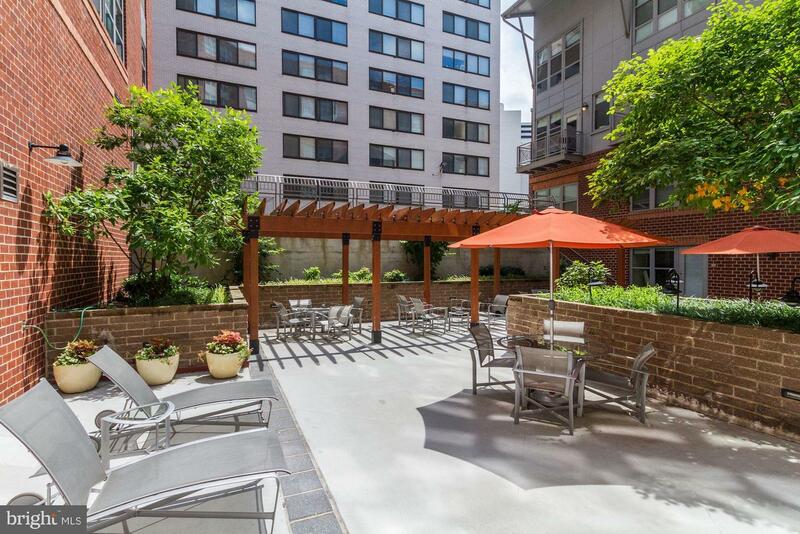  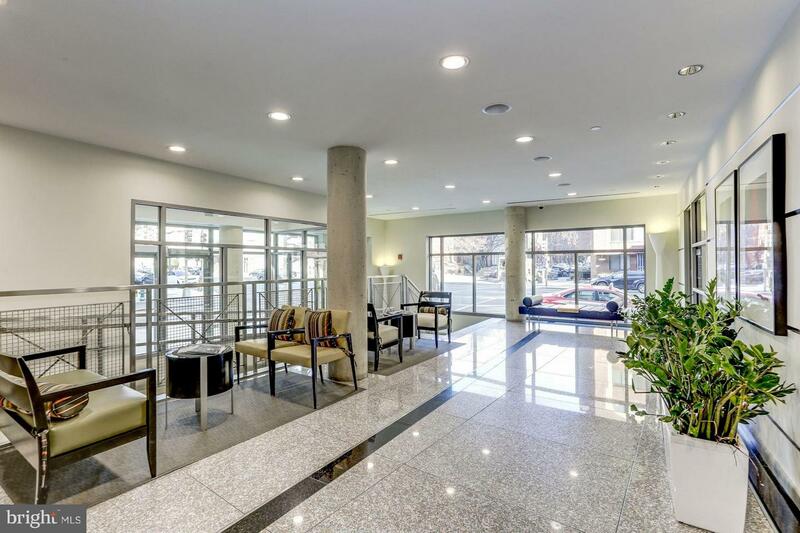 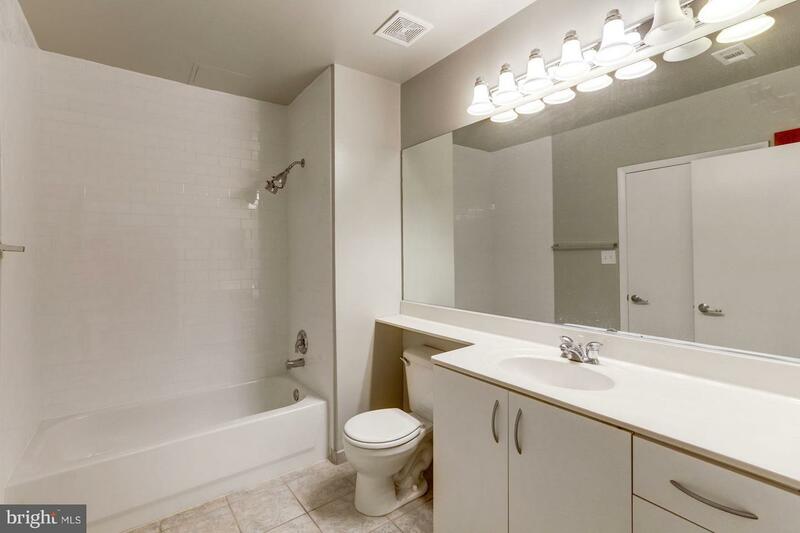 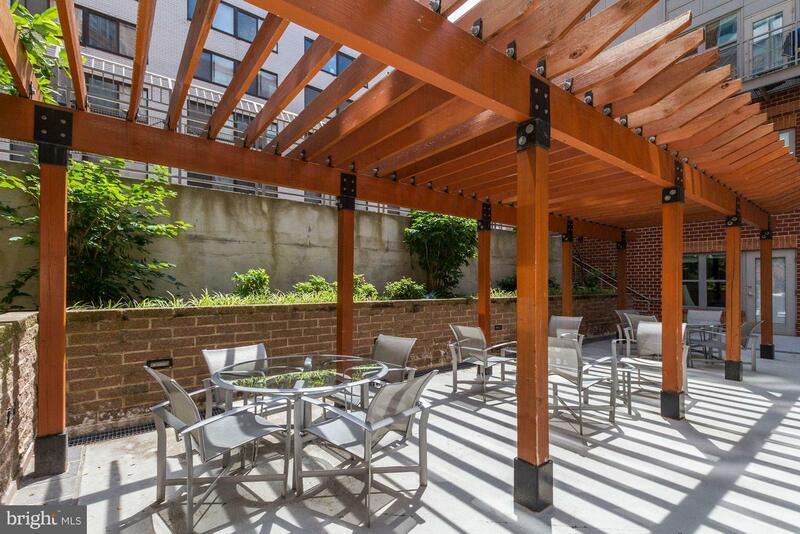 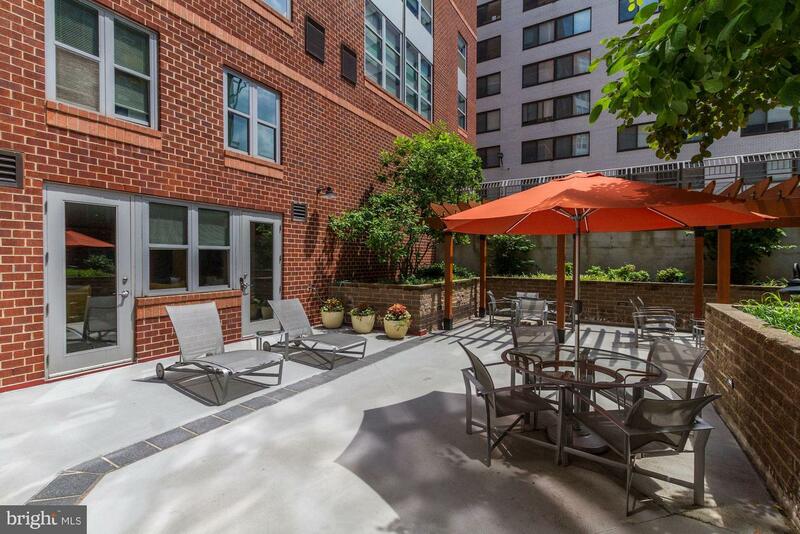 Building amenities include landscaped courtyard and fitness center.